Forex Strategy Builder is a complete solution for building and testing CFD, Indexes and Forex trading strategies. It is free to use and distribute. Forex Strategy Builder's user friendly interface allows you to create and back test a profitable trading system with just a few clicks. Thanks to the program's automatic system generator you can successfully build a market strategy without having detailed technical analysis or programming skills. Using market rates dating back to the 1980s, Forex Strategy Builder immediately calculates statistics and creates charts for the whole trade. You can easily create and test complicated trading systems using a wide variety of indicators and logic rules allowing almost infinite combinations. The program also includes unique interpolation methods yielding reliable test results within each data bar. Forex Strategy Builder looks inside the current time frame using all shorter data periods to produce a realistic market back test. It also calculates the most profitable combination of parameters for the selected indicators, plots the average result balance between all possible market scenarios (while protecting the strategy from curve-fitting), shows the price fluctuation inside each bar, and recognizes all the ambiguous bars in the back test. Custom indicators and out of sample testing is also available. In short, Forex Strategy Builder provides you with all you need to quickly perform an in-depth technical analysis. Once done, you can export your strategy to get feedback from other experienced investors. On the program's website you can find additional information, help articles and tutorials, as well as the source code of more than one hundred technical indicators. You can learn more about the safety principles of back testing and use ideas and systems from the forum members. Forex Strategy Builder is compatible with Microsoft Windows 2000/XP/Vista. NET Framework v2 or newer is required. The program is free to download and use. Forex Tracer Review - Forex Tracer Review - Best Automated Forex Trading Expert Advisor Software.Forex Tracer Signals, Mines, And Annihilates The Forex Markets To Detect & Redirect Huge Profits into Your Trading Account. All On Autopilot. Download "Forex Tracer Review". 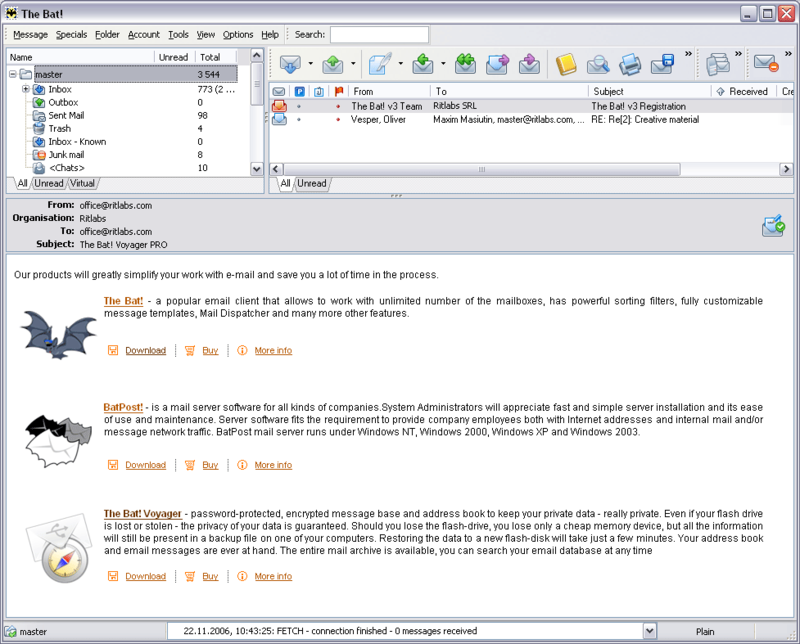 Market Comments Monitor - Market Comments Monitor is a freeware program. It shows you automatically updated stock and forex market comments, analysis and events.The market information is provided from Fast Brokers and Forex Strategy Builder. MetaTrader CE - The trading terminal for Forex, Futures & CFD on PDA. At your service: an advanced charting, a flexible control system of trading activity, a set of major technical indicators and an access to over 30 brokerage companies. Forex Calendar - If you are a forex trader and want to know up to date Forex Related Events, you should use this tool. You will be able to adapt timezone to the time of your broker or your own timezone. Also you will be able to install reminders. TradeSignal - TradeSignal will allow you to automatically receive trading recommendations for the successful operation of the market Forex. As a user of the service Tradesignal.ru, you will be able to receive messages in the form of deferred and market orders. YourForex Trader - YourForex Trader represents a revolutionary currency (FOREX) trading platform. 24-hr trading, Free Demo and Charting, News, commission free trading, Narrow Spreads, Consistent Liquidity, 100:1 leverage, professional service and tradition. SigmaForex Trader - Sigma is a registered financial institution, and registered with the European registration authorities. The regulations set out into notice by these agencies are created to help ensure the safety of our clientsâ€™ deposits. Plus500 Trader - No commissions! - fixed spreads High Leverage - up to 1:200 Free Demo Account Real-time live streaming quotes Start funding your account with as little as $50 Forex.